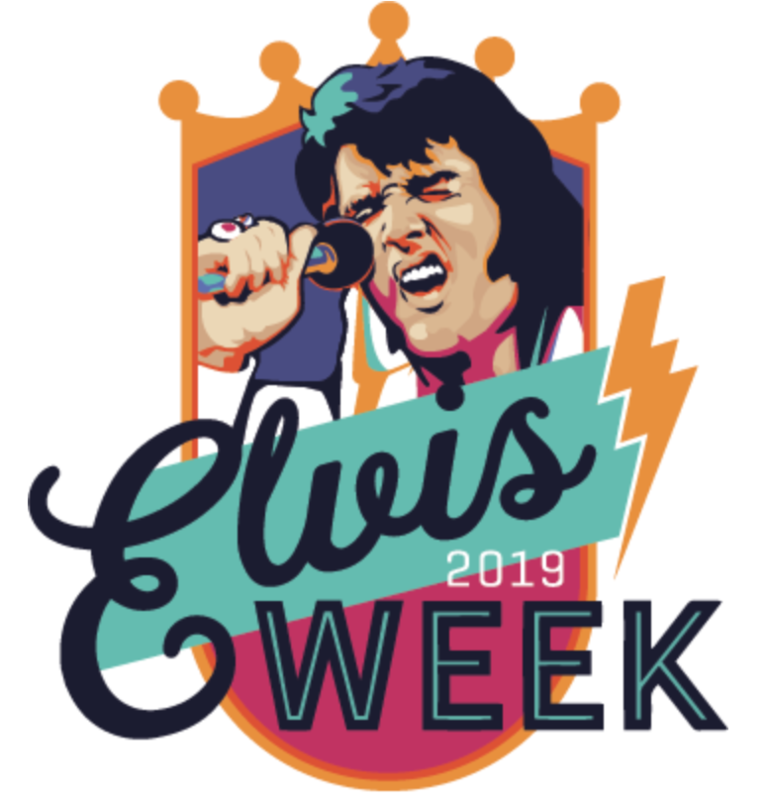 Join fans from around the world in Memphis for Elvis Week as we remember the King of Rock 'n' Roll on August 9-17, 2019. Elvis Week is a celebration of the music, movies and legacy of Elvis Presley. Elvis Week 2019 will feature special concert events celebrating the 50th anniversary of Elvis' recordings at American Sound Studio and his 1969 return to Las Vegas. We'll also host Ultimate ETA Contests, a gospel brunch, fan celebrations, meet 'n' greets, day trips to Tupelo, the annual Candlelight Vigil and much more. Find the right Elvis Week package for you and buy your tickets today. Find out what special guests and performers you will see at Elvis Week 2019. Elvis Week includes something for all ages. We host events many regulars are familiar with such as the Fan Celebration, Conversations on Elvis and more. Ultimate Elvis Tribute Artist Contest brings us impressive entertainment, all inspired by The King himself. The Candlelight Vigil gives visitors time to reflect on Elvis' impact. Special concerts, panel discussions, excursions, dances and much more make up a week that will fill you with memories.